Twister has a solid reputation in the industry as a leader in both quality, reliability, and innovation. 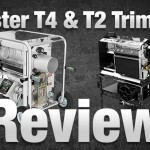 See how the T4 trimmer stands out. Twister has a amazing reputation within the industry as a leader in both quality, reliability, and innovation. 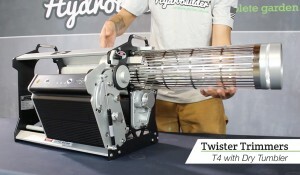 The Twister T2 and T4 trimming machines are leaders in high volume trimming machines and are top sellers on Hydrobuilder.com. 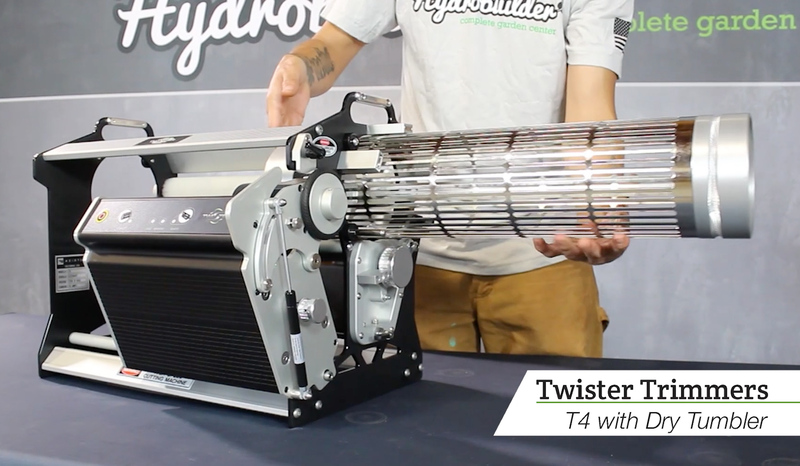 The T4 was Twister's first product they produced, followed shortly after by the larger and more powerful T2. Let's take a closer look at these two amazing trimmers and go over the benefits of each. The Twister T4's modular design makes it easy to disassemble, transport, clean and maintain. It features strong durable components including either a wet or dry tumbler giving you the choice in how you'd like to trim. This tumbler is easily removed and swapped out so you can easy switch between trimming wet or dry product. 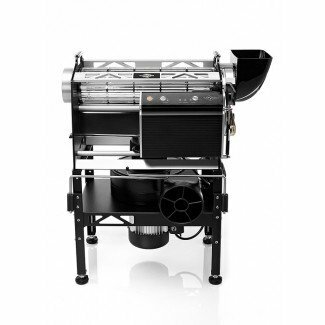 The T4 includes a powerful leaf collection fan and collector bag making it easy to clean up all the trimmings for disposal or processing. Quick release tumbler block for changing out dirty or plant specific tumblers fast. Units can be combined to work together for improved throughput and quality. 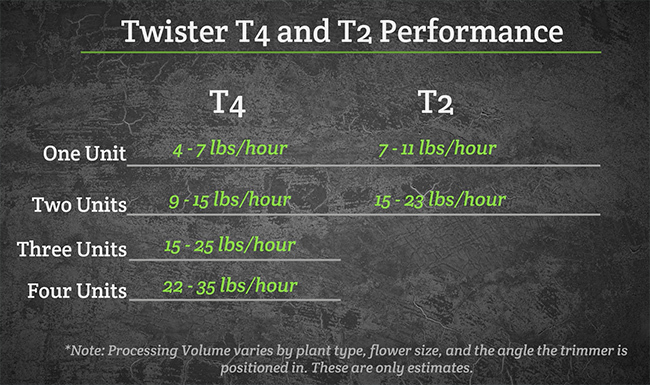 The Twister T2 is the T4's big brother and claims the title of the world’s fastest leaf trimmer. It's equipped with the industry’s most powerful vacuum along with proprietary blades delivering the closest cut possible without damaging product. Its unique, scalable engineering allows for back-to-back tandem use to notably boost productivity, comfortably accommodating large volumes with ease. Like the T4, the T2 is also available with a wet or dry tumbler which can be easily removed and replaced for easy cleaning and switching from wet to dry product. 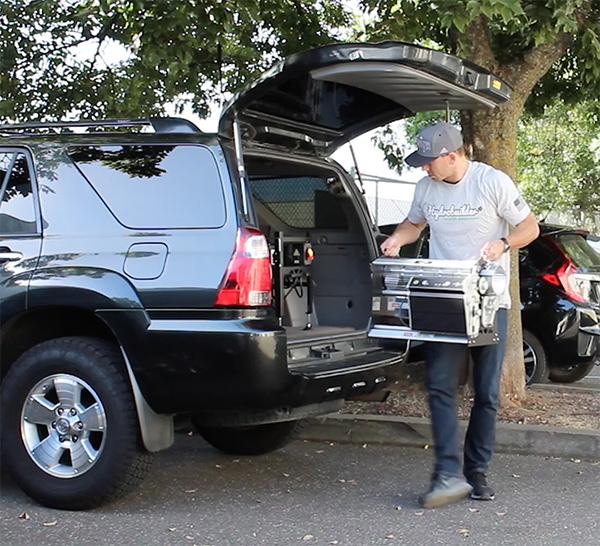 The T2 has a strong rugged frame, allowing you to flip it over. This makes cleaning easy, as you can get every corner. 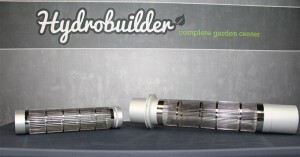 It's water tight components make it able to stand a strong spray from a pressure washer as well. The T2's tumbler is much larger than the T4's allowing it to handle larger loads and process more volume faster. 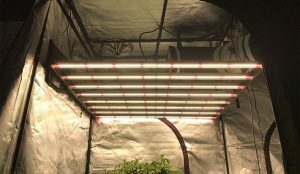 It's less portable than the T2, but the external frame give plenty of mounting points for strapping it into a trailer or truck bed. 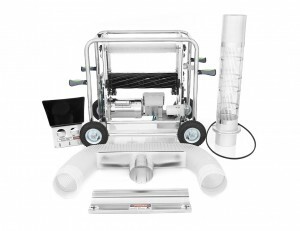 The large leaf collecting unit is powerful and provides ample suction to keep the product moving along quickly. 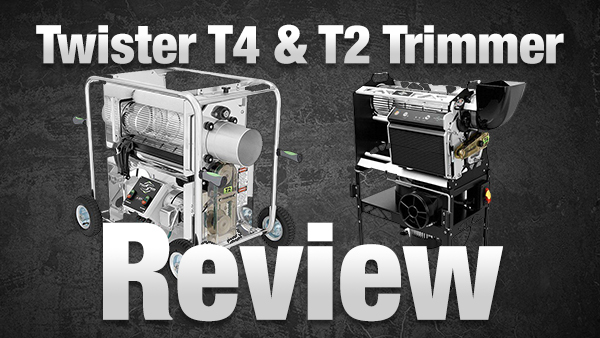 It is no surprise that both of these beasts made our top trimmers for 2018-2019 list. If you want to see who else we recommend, check it out! There are plenty of other great trimming machines out there. You can view our full trimming machine category here.